The trees grow much bigger and stronger. The fruit is juicy and has a unique taste. 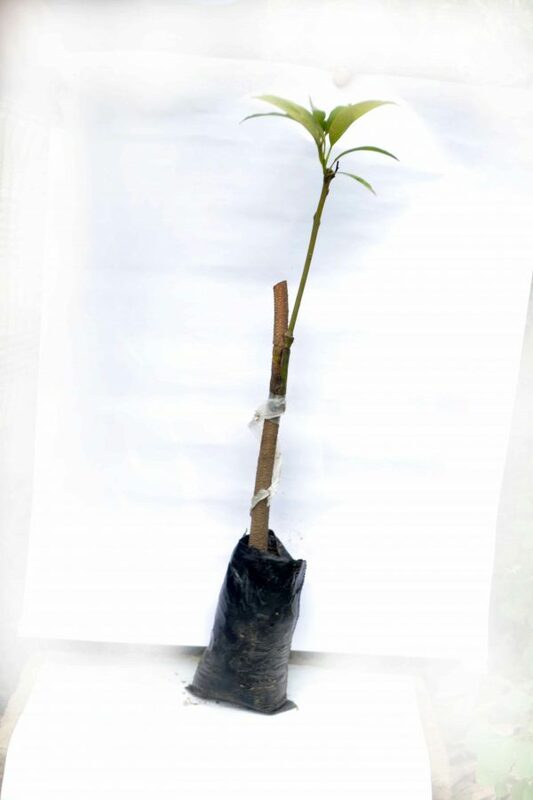 It Shows good resistance to mango disease (anthracnose).